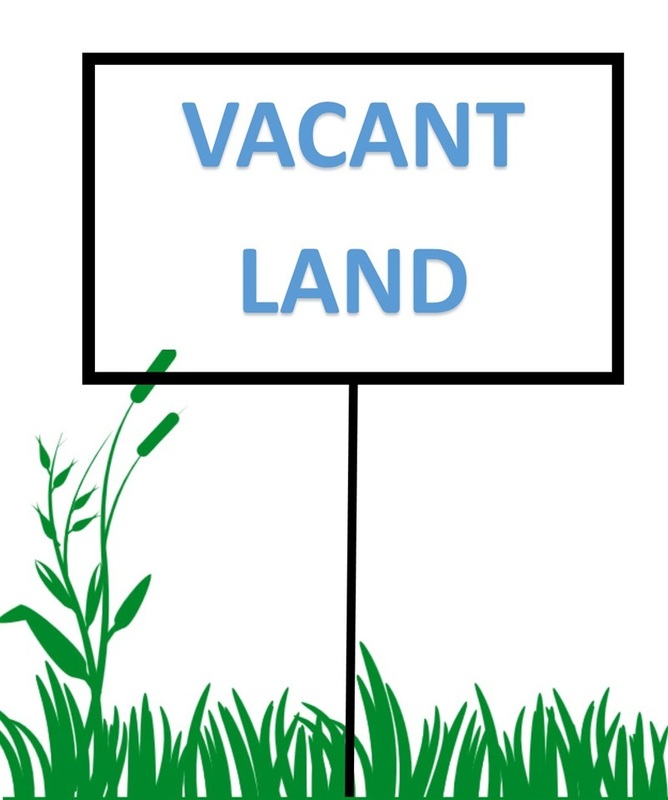 Vacant lot zoned Town Professional. Great exposure on Garden State Parkway entrance at Exit 10, a full interchange. Near Hospital, Stone Harbor Blvd. , Professional Offices, Retail Shopping. All permits to build are the buyers responsibility.